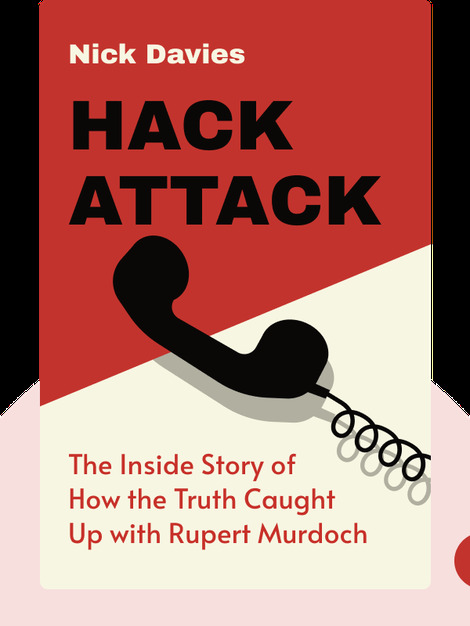 Hack Attack details the riveting story of the phone hacking scandal that rocked the British media in 2011. Focusing on the rise and fall of Rupert Murdoch’s News of the World, the books offers an inside look into the seedy world of tabloid journalism. 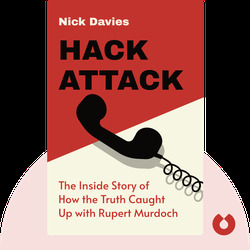 Nick Davies is an award-winning author and investigative reporter. His numerous gongs include Reporter of the Year and Journalist of the Year at the British Press Awards. He is currently the special correspondent for the Guardian.